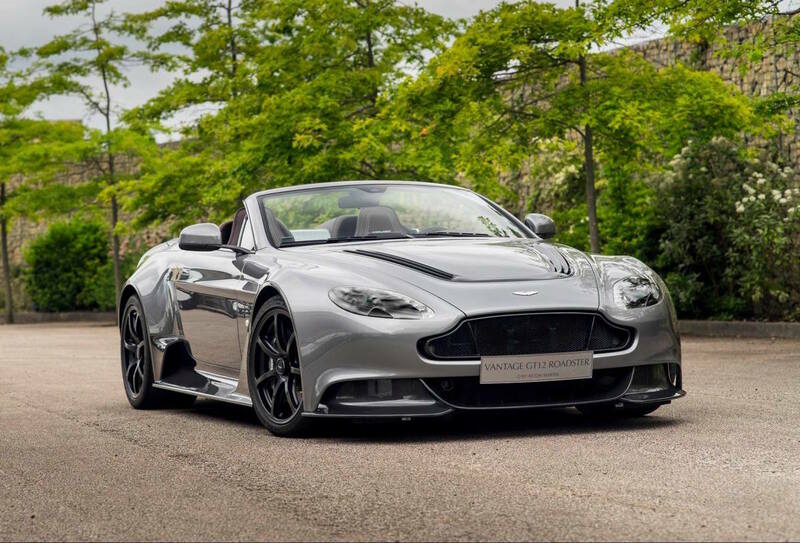 Q by Aston Martin is showing off its customization skills with the one-off Vantage GT12 Roadster. 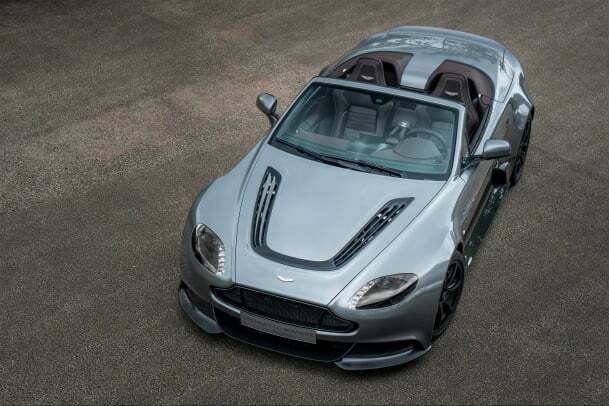 Conceived and produced in just nine months, the drop-top puts out 591 hp from its 6.0L engine that has been coupled with a seven-speed Sportshift III paddle-shift transmission. 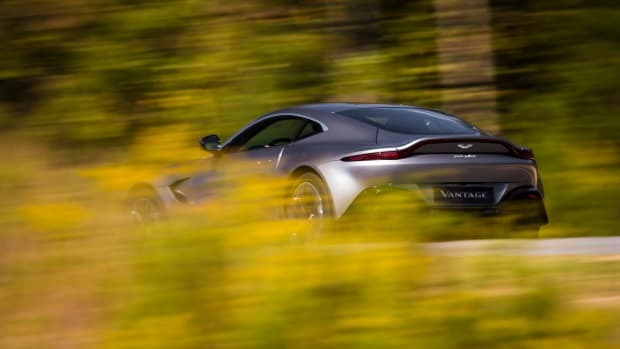 And we can only imagine the kind of ear-shattering howl that belts out of that V12. 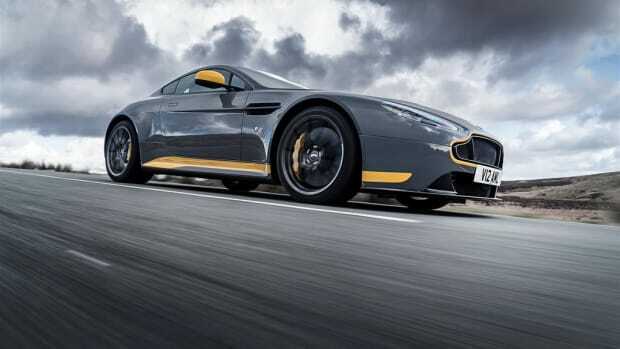 Magnesium inlet manifolds have also been added to the car alongside a magnesium torque tube, a full titanium exhaust system, and a specially tuned suspension. The exterior gets a thorough overhaul with an array of new carbon fiber body panels and of course, custom paint and trim. 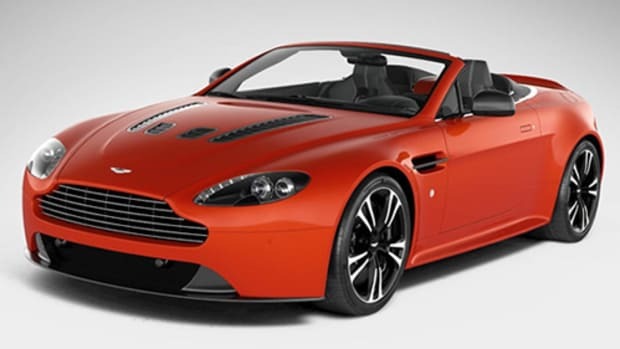 A bold new look for the DB's sportier sibling.